The clinical study conducted on Fortify would not have yielded such impressive results without this crucial supplement. It has been shown to support healthy blood sugar levels, aid in weight loss, and improve heart health, among many other benefits. Berberine [from Indian Barberry Root]. Take one capsule before a meal, 3 times daily. For best results use in conjunction with other Fortify products. * As with any nutritional product, please consult your physician before use, especially if pregnant, lactating, or have a known medical condition. These statements have not been evaluated by the Food and Drug Administration. This product is not intended to diagnose, treat, or prevent any disease. 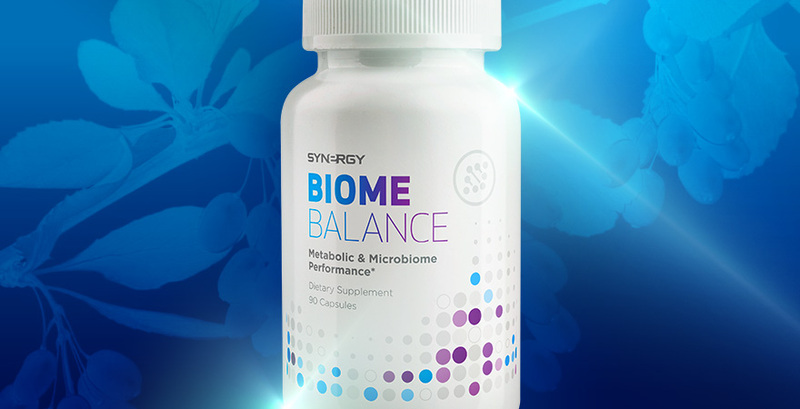 ‡ Controlled human clinical study of Fortify program for improving key health indicators, including metabolic function, healthy body composition (weight management), and cardiovascular health by supporting microbiome balance, Synergy 2017.